Quick house cleaning is a kind of cleaning services the main idea of which is primarily to remove piles of garbage and dirt that could remain in the rooms of your house or apartment after it had been renovated. The key principles on which quick house cleaning is based are the scope of the work and time. In other words, it is very important for the owners of the house to tidy the house up in the shortest possible terms. 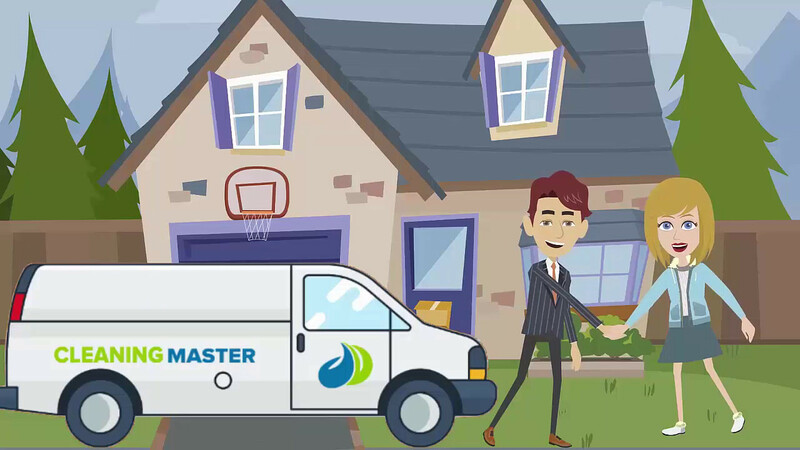 If you face this problem book the service at Cleaning Master and our friendly team is certain to help you remove all garbage and tidy up your rooms. Given the fast pace of modern life, not everyone can independently clean the apartment. In this case, cleaning companies that provide such services on a professional level come to the rescue. Such cooperation is the best option to carve out part of your free time for rest, hobbies, sports or other interesting activities. At the same time, the house will be clean and comfortable! Cleaning of residential premises is carried out with a specified frequency. At the same time, all surfaces are cleaned, windows and mirrors are washed, the bathroom is cleaned, furniture is polished, etc. Means are chosen specifically for each type of coverage. The cost of cleaning services on the price list remains unchanged until the end of the work, which means that a preliminary calculation allows you to navigate and determine the cost of services. The market for cleaning services Upper East Side is full of ads, where offers of cleaning promise quick and high-quality production work. However, recourse to such “home-grown” specialists can not only significantly affect the final result, but also lead to damage and even theft of property. That is why you should choose a company that provides cleaning services in Greenwich Village for a long time and has a good reputation. The company “Cleaning Service” Riverdale guarantees the high-quality performance of any amount of cleaning work on both residential and industrial facilities. We use only the best professional equipment and cleaning products that meet the requirements of environmental friendliness and hypoallergenicity. During the dry cleaning, our specialists use foam extractor equipment, which not only guarantees the high quality of removing any stains but also provides a consistently good appearance of the textile coating after cleaning. Washing windows is a separate category of cleaning services that are popular, especially in spring and autumn. Masters of the Cleaning Service Midtown Manhattan Company do not just wash glass surfaces, but also thoroughly clean the entire glass unit with frames, window sills, and ebb. Used detergents prevent re-contamination of surfaces. Using the services of a cleaning company for cleaning allows our customers to not only save their time on window cleaning but also significantly reduce the costs that purchase detergents and special equipment involve since experts use their own.